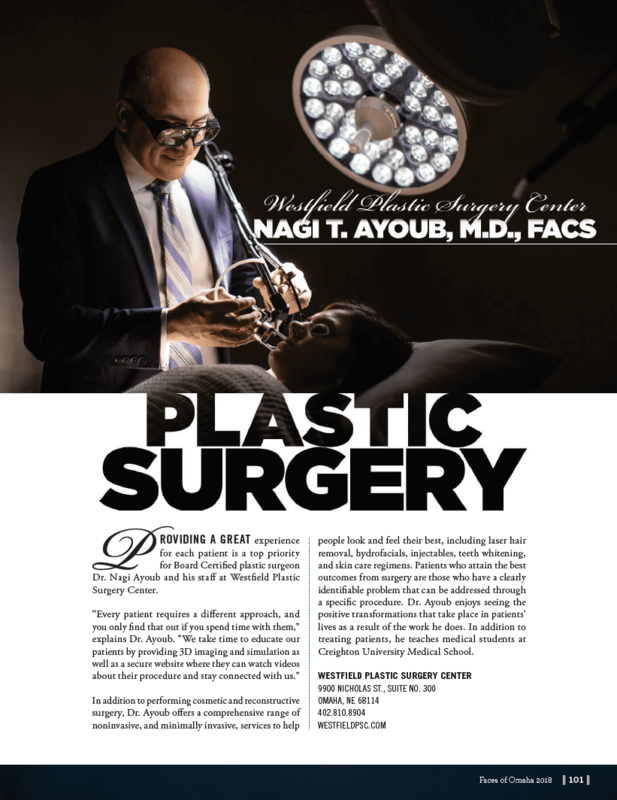 We are changing FACES magazine with a feature on Dr. Ayoub and Westfield Plastic Surgery Center. Learn more about how our focus is on you, and how we can help bring out the best possible version of you! Take a look at the full magazine here. Check out Dr. Ayoub’s radio interview on Q 98-5. Listen to his advice on body transformation and the common procedures celebrities undergo.